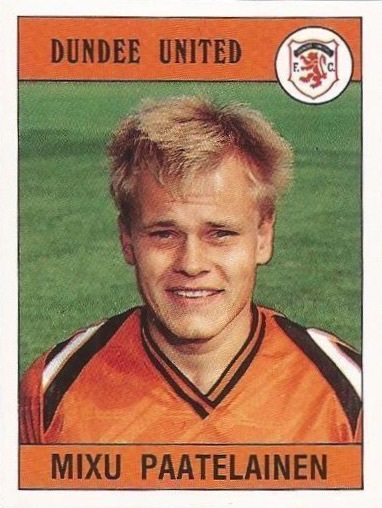 Mixu was born on this date in Helsinki, Finland. The St. Mirren bogey struck again, but for a long time, the luck appeared to be heading our way after 'keeper Campbell Money had to be replaced. He was one of two Saints carried off but the Buddies came from behind to grab a victory. Things looked good when we took an early lead. John Clark played a long searching ball up the left. 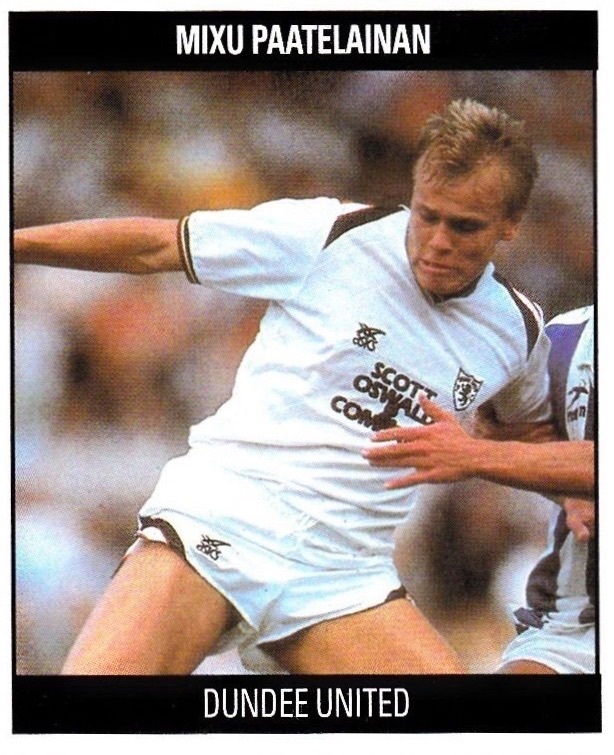 It struck Finnish striker Mixu on the back, but he retained control and sent in a cross from the left which Iain Ferguson headed past Money from six yards - time 7 minutes. In 24 minutes Saints Ian Ferguson was put through by Davies and he drew Billy Thomson before sliding the ball in from a narrowing angle. Shortly afterwards Campbell Money was injured in cutting out a cross from Hamish French. He carried on but had to go off eventually, Kenny McDowell taking over in goal. It was a mistake by the deputy goalie which brought us our second goal. John Clark fed Jim McInally on the left and his cross was dropped by McDowell at the feet of our new Finnish striker Mixu Paatelainen shot home in the 48th minute of the first half. We completed the full set against Falkirk at Tannadice yesterday with the fourth Premier success of the season over the Brockville men. 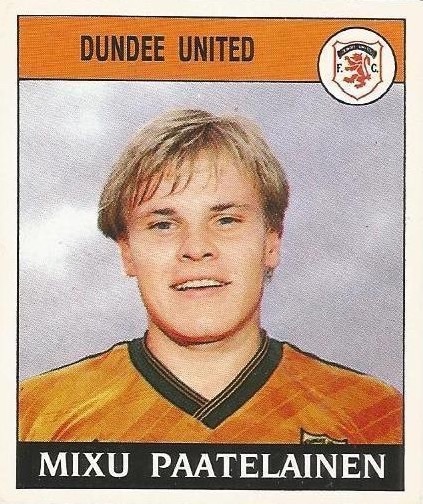 And it was Finn Mixu Paatelainen - out of contract at the end of the season - who was at the double to put the skids under them this time. United's opening surge had threatened much, with Argentinian Victor Ferreyra back and relishing his striking role. His skills in combining with youngster Duncan Ferguson posed numerous problems for the Falkirk rearguard - only for the finishing to lack that vital spark. Indeed, despite United being well on top, it was Falkirk who almost grabbed the lead in 17 minutes through Alex Taylor. But the former United man saw his snapshot rebound to safety off the underside of the bar. 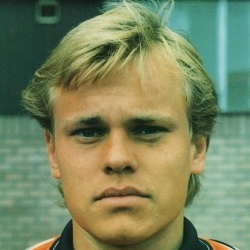 In stepped big Mixu Paatelainen to right matters in 27 minutes with a simple far post header from a Ferguson cross. 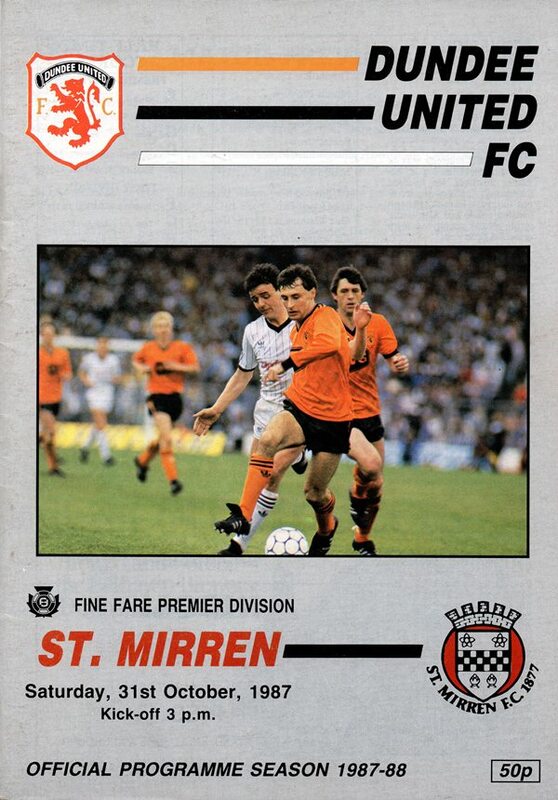 And with United gaining in confidence, Ferreyra and then Ferguson went close before Mixu Paatelainen struck again. Six minutes from the interval, following right wing invention by Darren Jackson, the big fellow swung his right foot to volley home a loose ball from 12 yards. Following the defeat at Airdrie, manager Jim McLean rested Dave Bowman to ensure that he would be fully fit for Scotland's friendly with Finland. Jim Mclnally replaced his former Coventry colleague and was endeavouring to maintain his remarkable scoring run against Aberdeen. The only other change was the inclusion of Darren Jackson from the start, replacing Ray McKinnon. Despite the fact that Aberdeen got off to a good start with Ten Caat shooting narrowly past in the eighth minute and then having the greater share of possession, the Dons had few chances to score apart from a couple of dangerous Irvine headers.